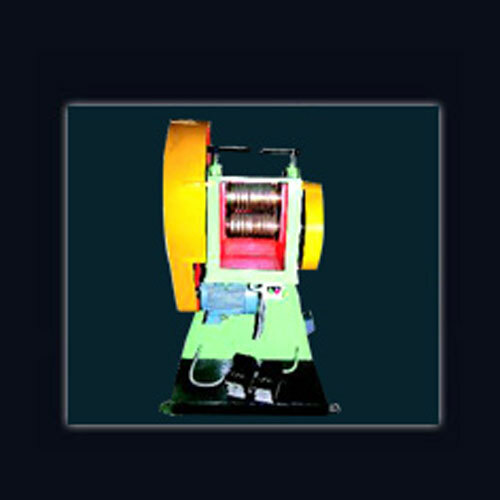 Wire Pointing Machines are suitable for pointing different types of materials like Mild Steel, High Carbon Steel, Aluminium, Copper, etc. The pointing rolls are made of High carbon alloy steel materials hardened tempered and ground finished both hand driven as well as power driven. 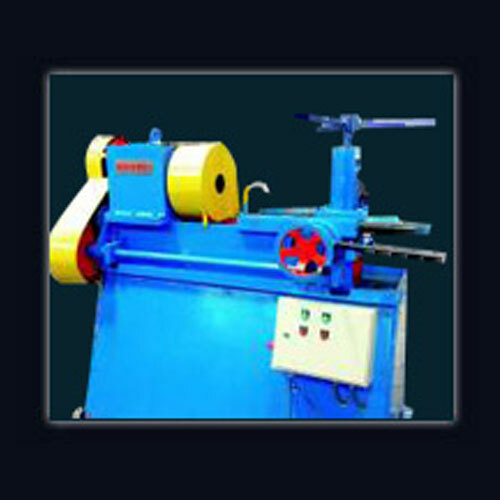 The machine is mounted on 4 wheels, thereby making it mobile and useful to serve several drawing machines. 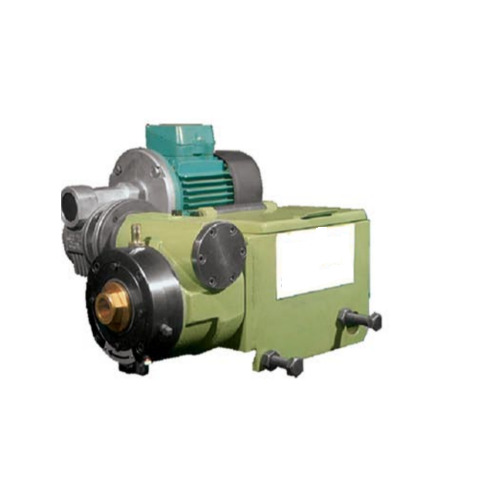 The machine is of Swiveling type with 12mm-0.8mm thickness of wires.